First of all, we need to talk about March Madness. I did predict one of the Final Four correctly (Gonzaga). Boy, was that Kansas game vs. Oregon painful! (Unless you're an Oregon fan, in which case you probably loved it.) But there were several other games that were fun to watch—like both of Florida's games. And next weekend's games look to be fun, too! 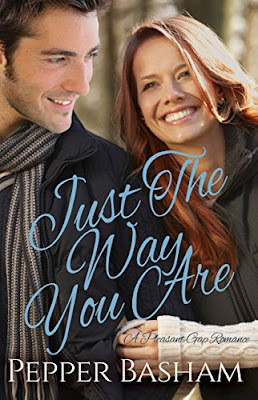 Just the Way You Are by Pepper Basham. I made minimal progress in this book last week, but I'm still really enjoying it! 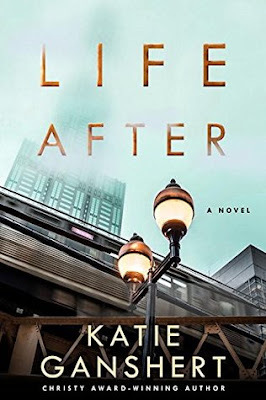 Life After by Katie Ganshert. Yes, I already started this one, but I haven't touched it in a good two weeks. I need to get into it again! 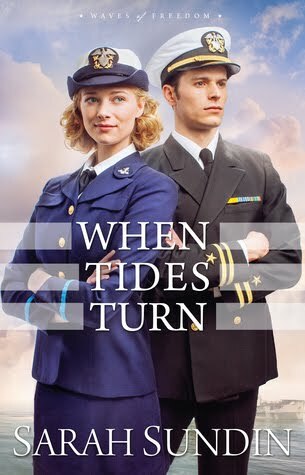 What are you reading now? Have you read any of these? And, if you filled out a March Madness bracket, how's it holding up? 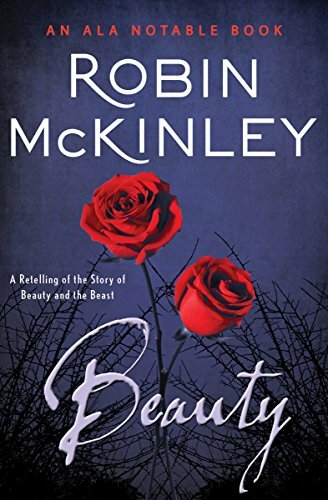 I can't get enough Beauty and the Beast, but I've missed out on Robin McKinley's take, apparently. Going to have to take a look for that one! You should, Kym! 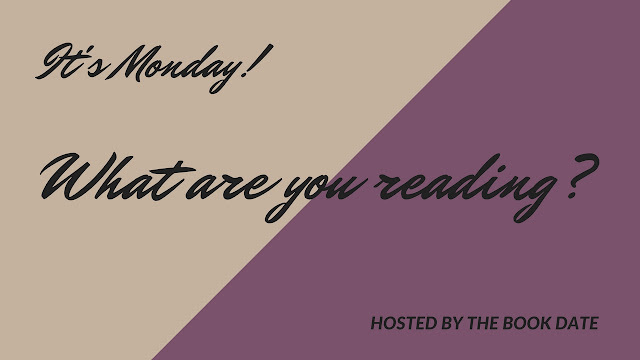 Enjoy your reading this week! 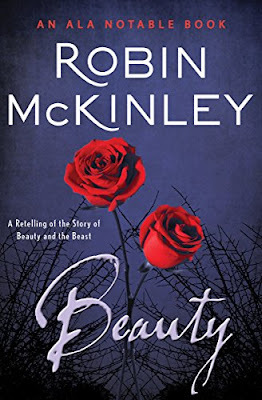 I've heard so many readers who love McKinley's stories. I should try one soon! Great list. I have Life After on my TBR. I've heard it's really good.